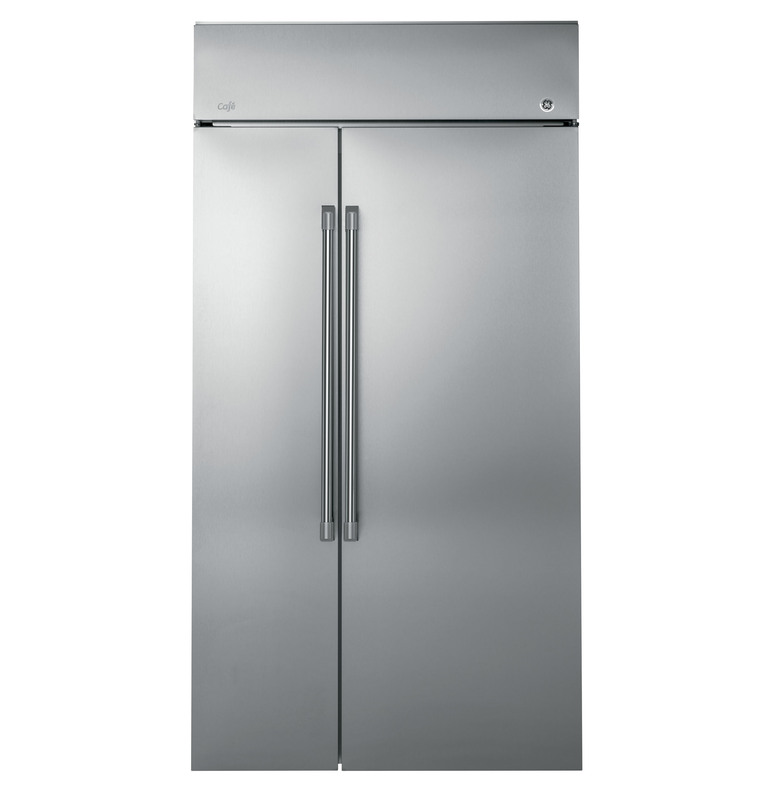 LOUISVILLE, Ky.—April 13, 2016—(NYSE:GE)—Four of GE’s popular refrigerators are moving production to the company’s Selmer, Tennessee manufacturing plant, where GE Appliances has built its trusted Monogram® Series built-in dispenser refrigerators for years. 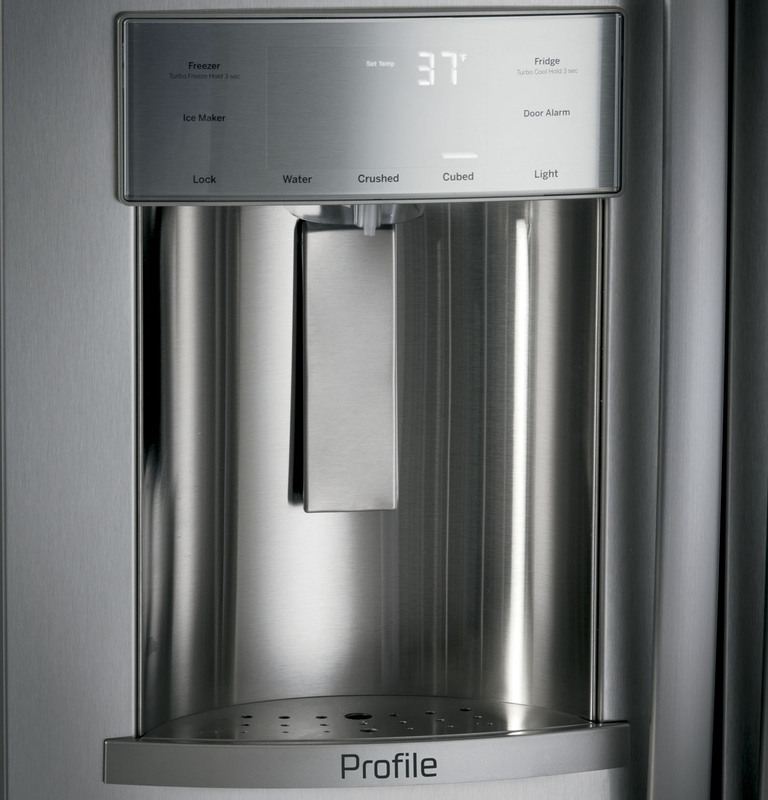 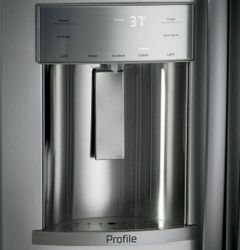 Both Profile Series refrigerators will also include sourcing upgrades, featuring water-and-ice dispensers manufactured at GE’s Appliance Park in Louisville. 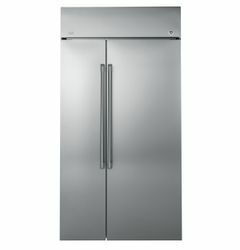 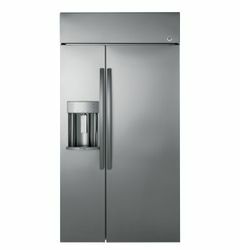 The Café and Profile Series built-in refrigerators additionally complete GE Appliances’ impressive offering of built-in products, helping consumers achieve a complete built-in kitchen with those lines. 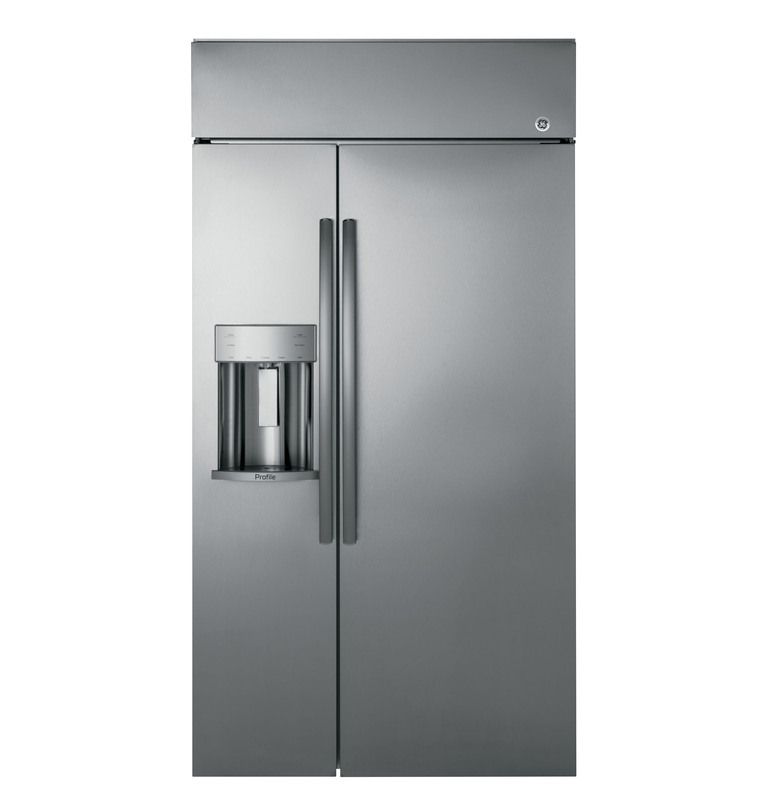 Bringing these refrigerators to the Selmer plant is significant for GE Appliances, and the team is happy to say that these popular and reliable refrigerators are made in the USA. 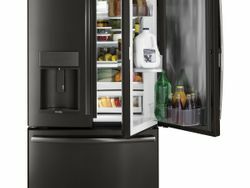 GE is moving its production of popular refrigerators to the company’s Selmer, Tennessee manufacturing plant. 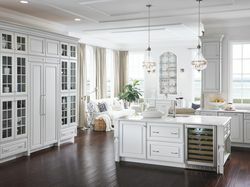 GE is moving its production of popular refrigerators to the company’s Selmer, Tennessee manufacturing plant, where GE Appliances has built its trusted Monogram® Series built-in dispenser refrigerators for years.